Marcus is a Wii character? Home » Marcus is a Wii character? Hey Marcus, I just got the Wii and made up a player of myself on the sports program. I put in all the attributes of myself, pulled up the picture and it looks remarkably like you. So, faithful reader, what do you think? 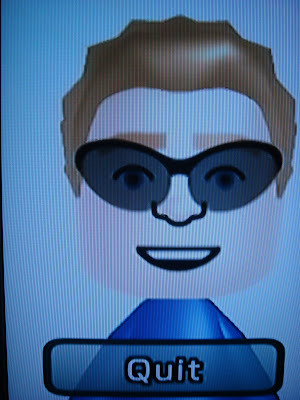 I’m a little disturbed that Wii has turned me into a video game character!